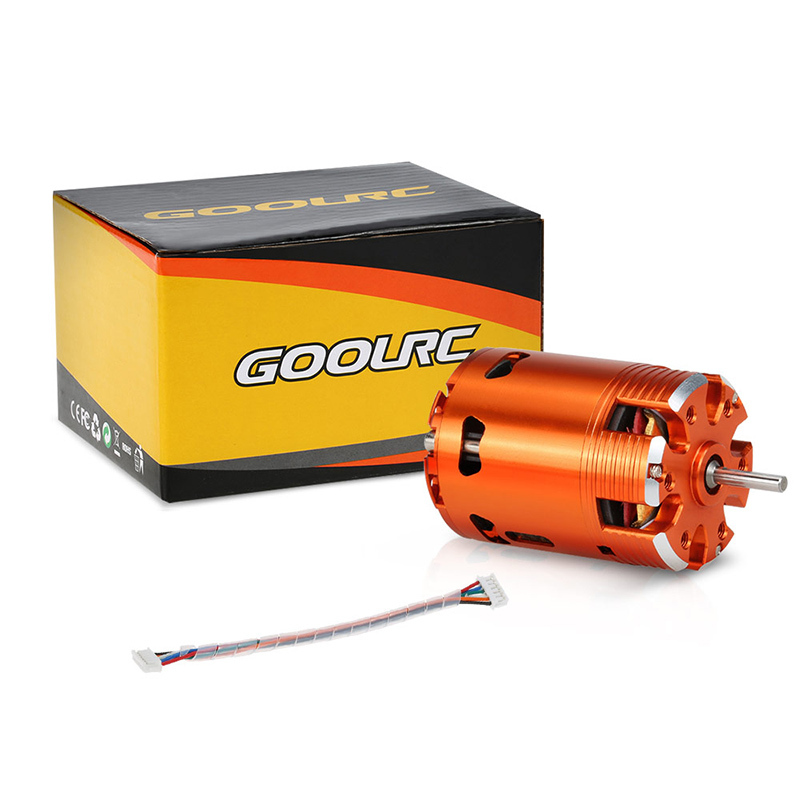 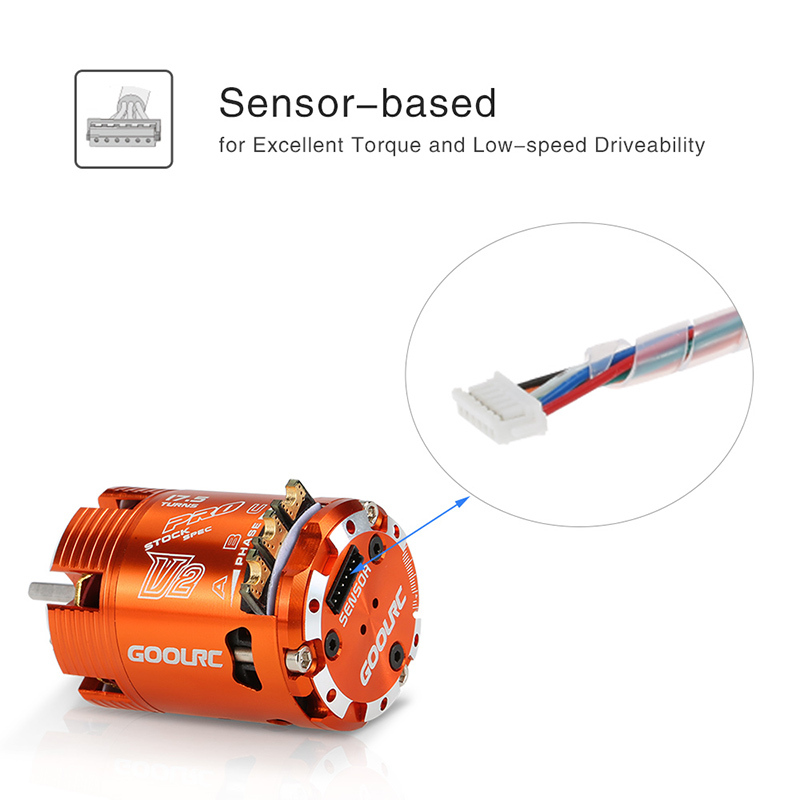 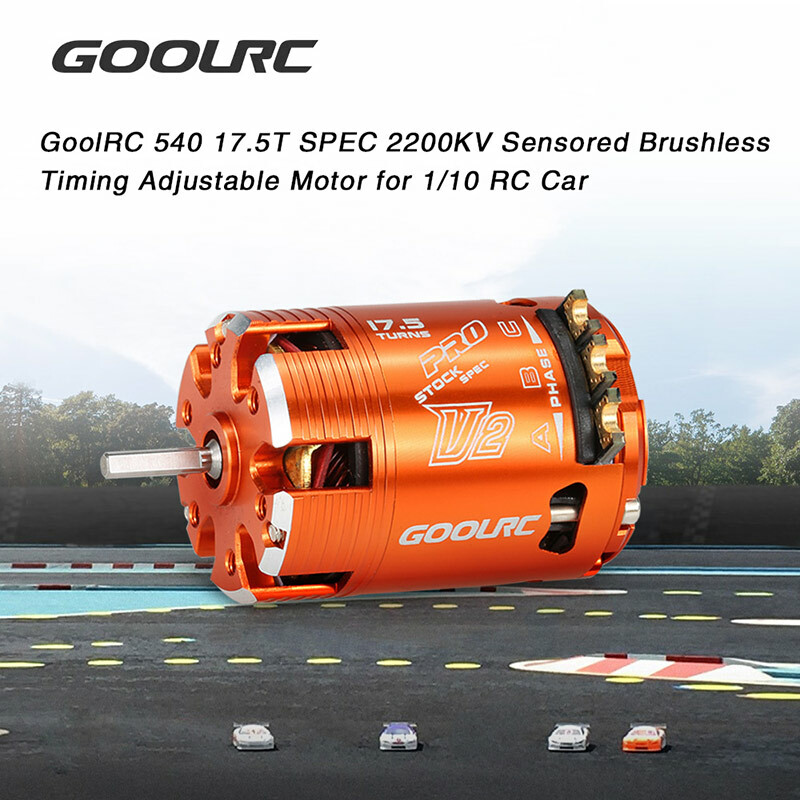 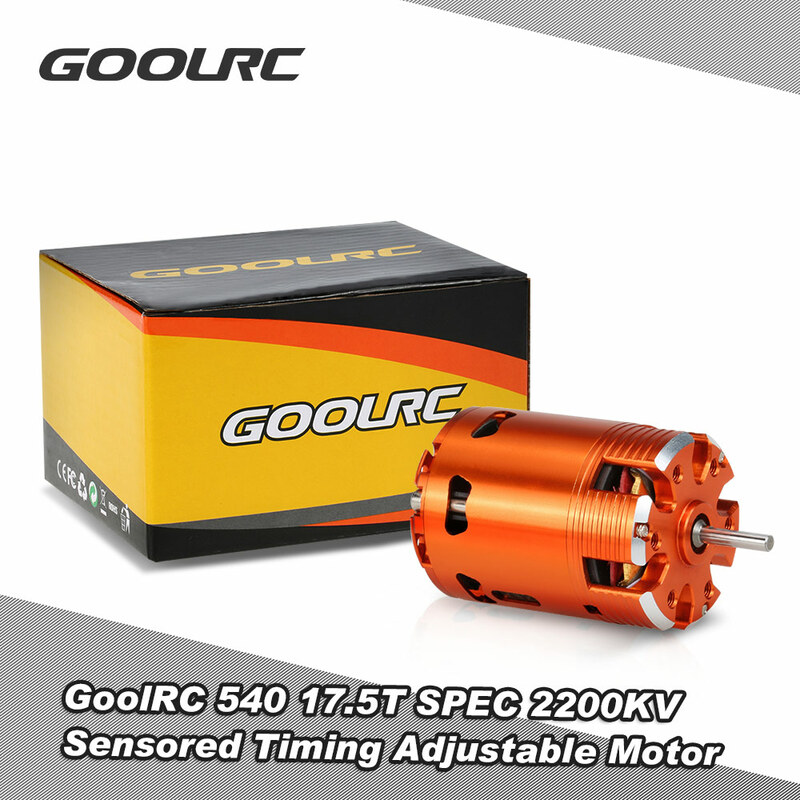 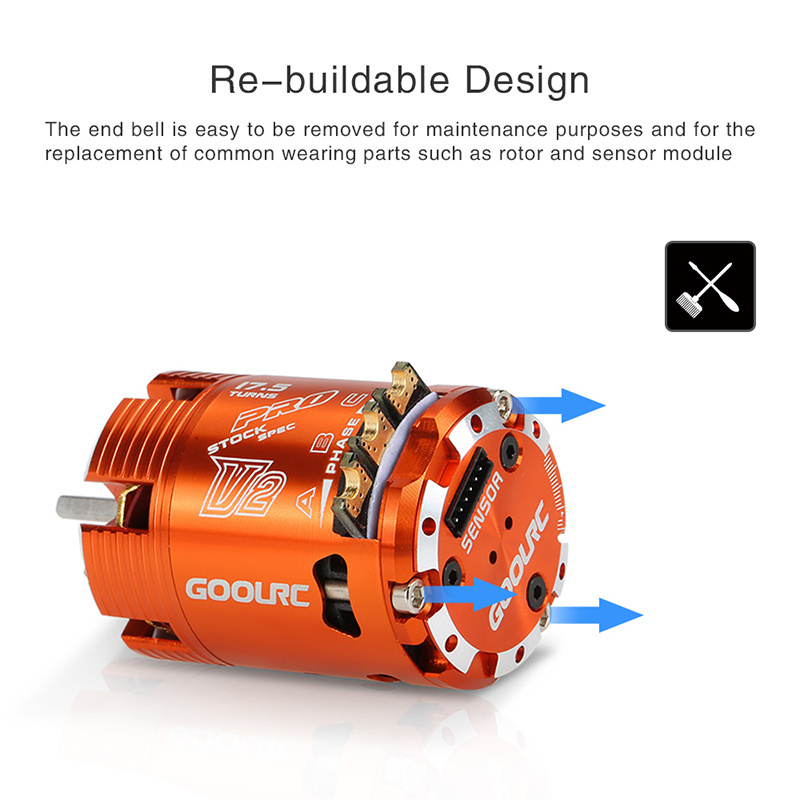 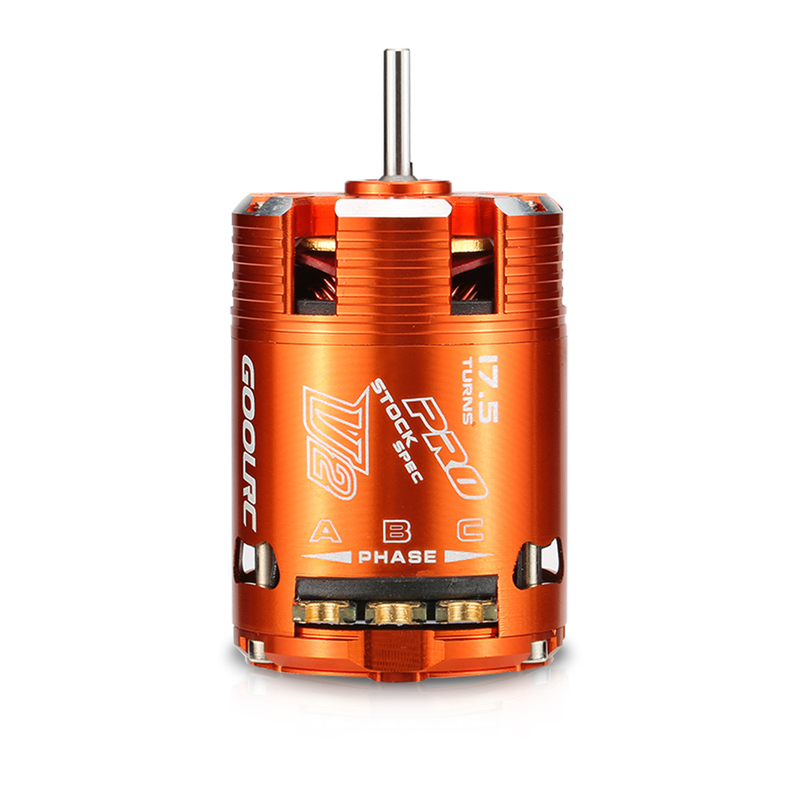 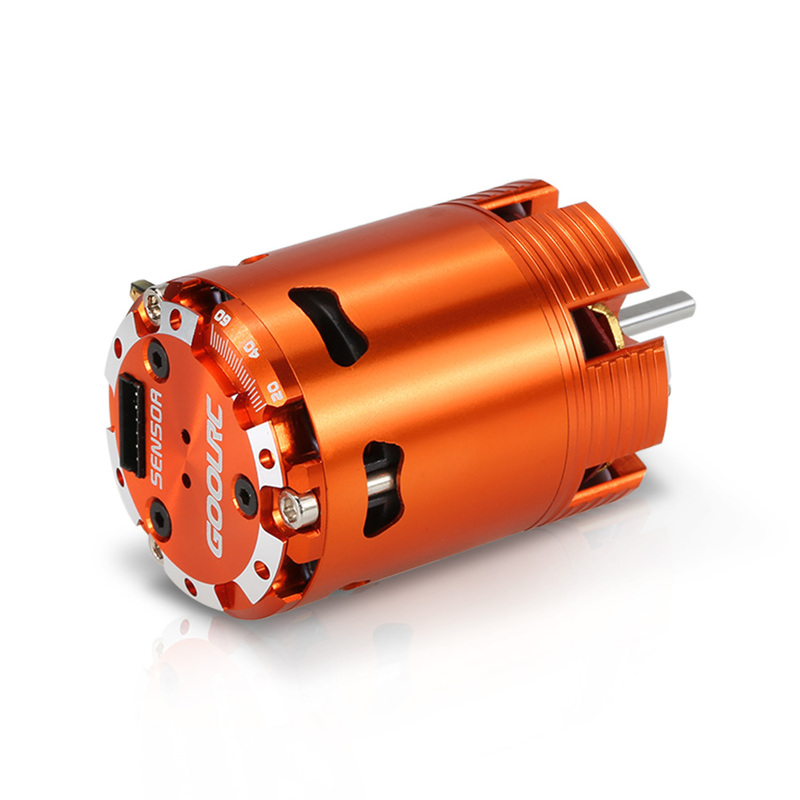 GoolRC high performance 540 17.5T SPEC 2200KV sensored motor is designed to provide both quality and performance at an affordable price for 1/10 RC car, which meets IFMAR / ROAR rules. 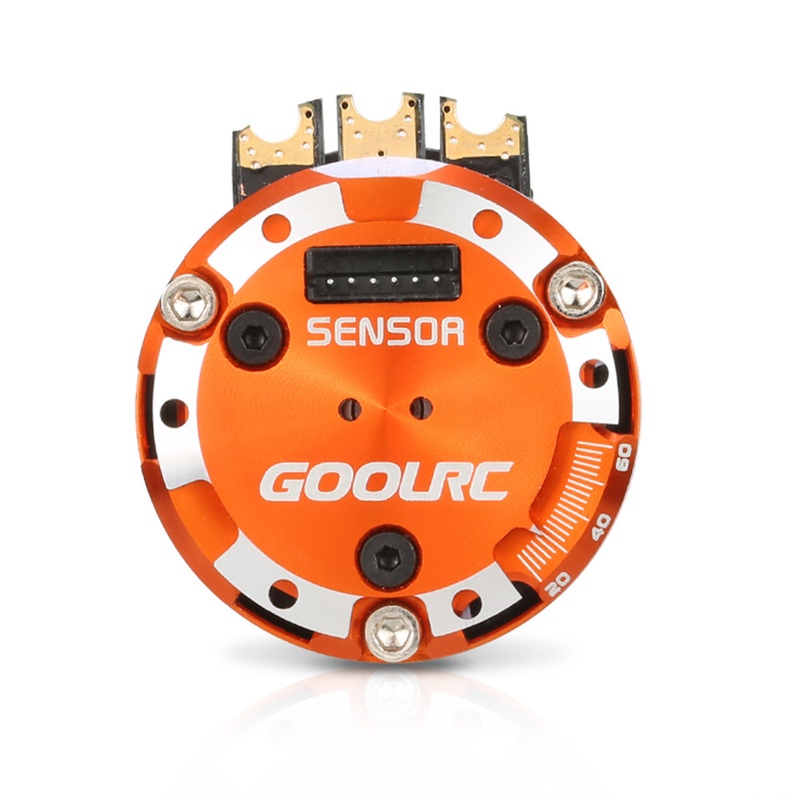 Compatible with sensored/sensorless ESC. 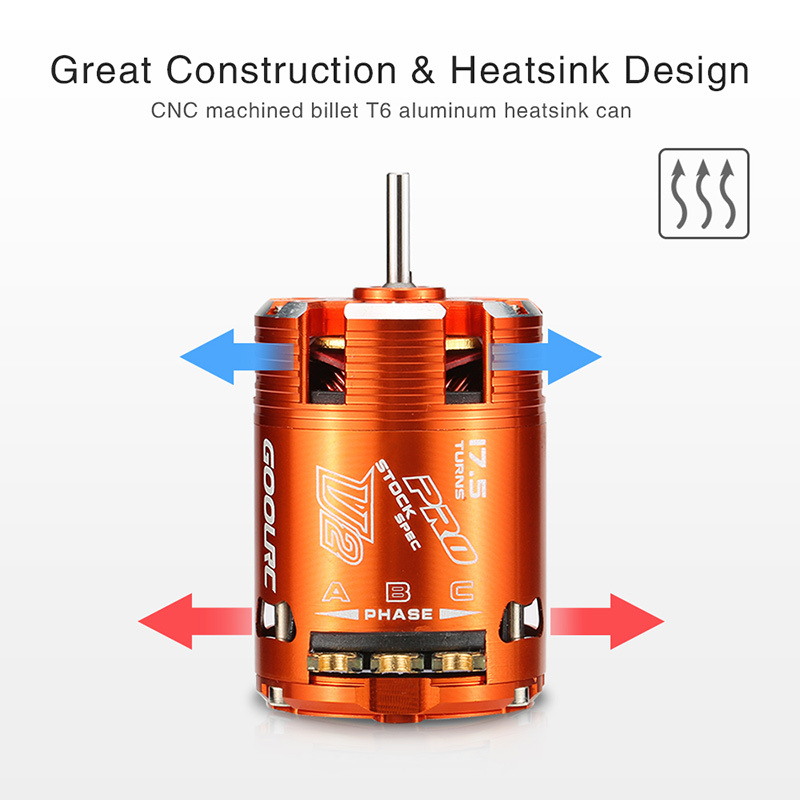 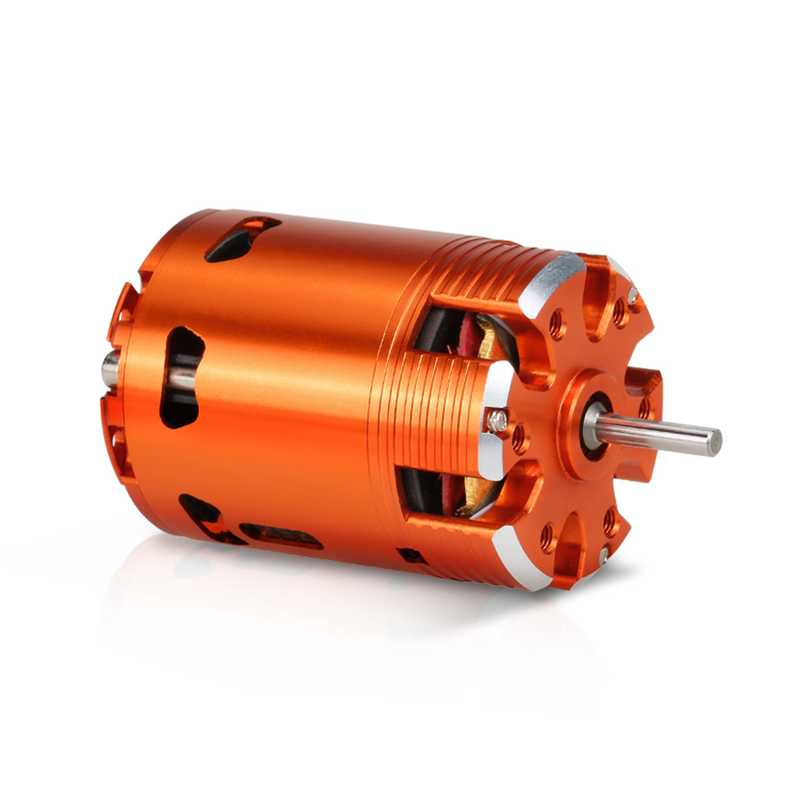 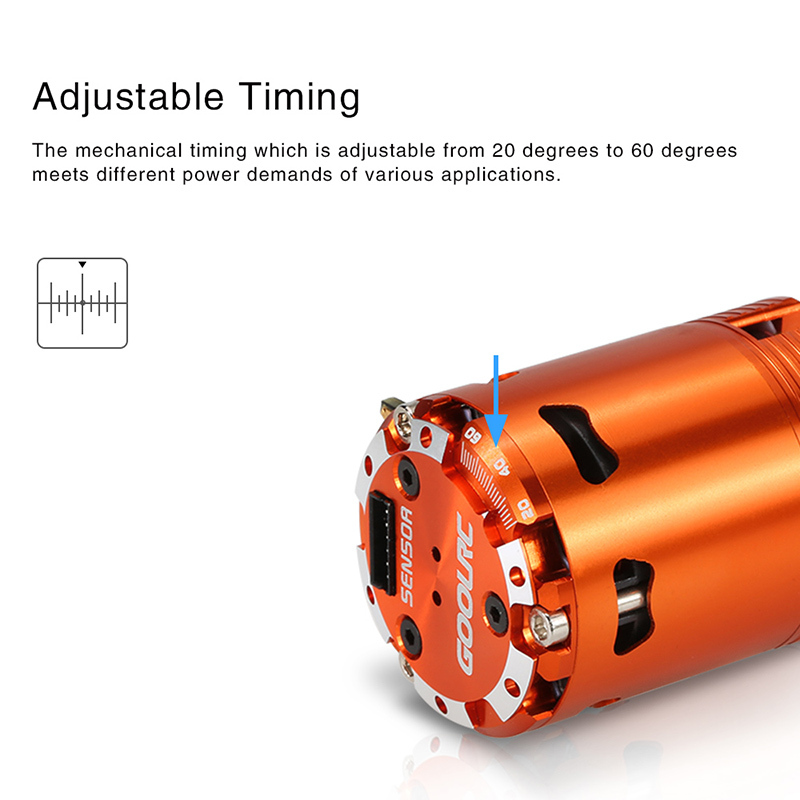 Adjustable timing that you can change the motor RPM and torque when needed.